Which jobs in Canada are in demand in 2019? Find out in our next instalment where you can discover who is hiring, average salaries and more! Ready for our second installment of top jobs in Canada for 2019? We are ready to tell you which occupations made the cut and are currently in high-demand in the country. If you missed out on our first article, check out our 20 top jobs in Canada for 2019 part 1, maybe your dream job could be there! If you are ready to help with everything from cleaning, loading to general handiwork, then this may be the job for you. Just remember that you need to be physically fit to keep up with your busy schedule. Yes, we may know that this is not the most glamorous job out there, but the salary that comes with it can maybe change your mind. The average salary for a general labourer is $29,250 a year with the more experienced workers pulling in a healthy $39,000. The highest paying regions to work in Canada in this occupation are the Northwest Territories, Alberta and Saskatchewan. If you have a degree in aerospace engineering, then find your calling in Canada. Certain provinces like Alberta have been steadily growing the industry in commercial aerospace activities, defence projects and space and communications. 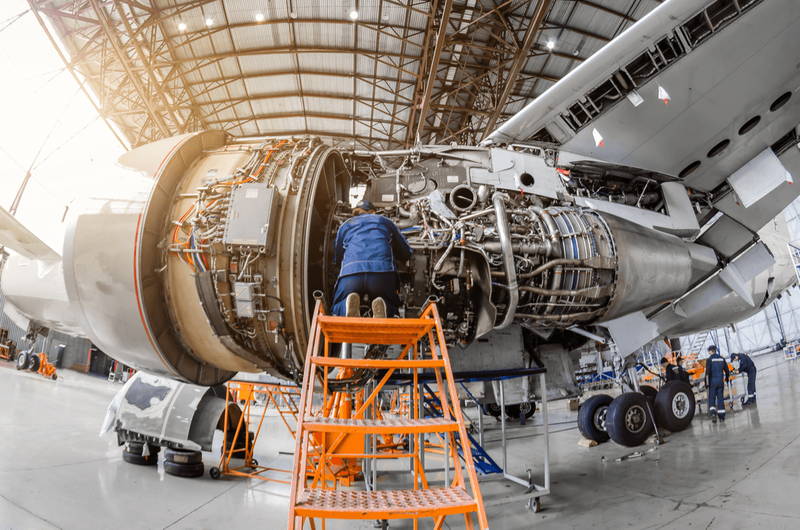 There is a projected shortage of aerospace engineers between 2015 and 2024 in which 2,900 jobs are going to be left unfilled if the country can’t find the right professionals abroad. Another province that is focusing more in the aerospace industry is the French speaking province of Quebec. Canada also pays people in this occupation exceptionally well with an average salary of $76,250 a year to ensure that you live in comfort in Canada. Like all countries, Canada needs talented and experienced professionals who know how to juggle multiple projects, balance budgets and manage teams across different departments. Just remember that most positions will ask that you have good knowledge on CRM (Customer Relationship Management). An average project manager can earn an excellent salary of $82,600 a year. Sound like a dream come true? Some of the best places to work in this position are Ontario, British Columbia, Alberta and Quebec. Do you have a Bachelor's degree in Pharmaceuticals? Then you can try working in Canada as a pharmacist. Due to the increasing elderly population of Canada, the country wants its residents to stay healthy which is where retail drug stores come in. The country has a large number of drug stores that are open 24/7 and they need skilled and experienced workers to fill them. 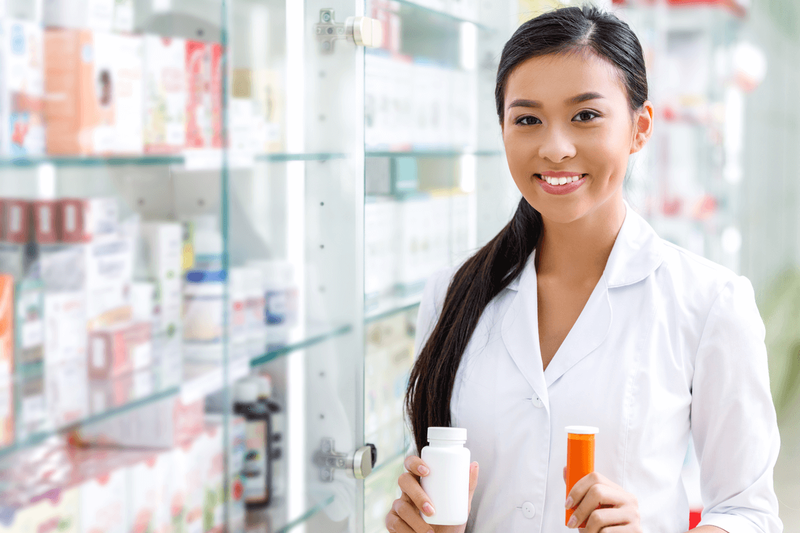 Canada has predicted that there will be an increase in demand for pharmacists in the country in the coming years. It is thought that about 11,300 jobs will be created from 2015 to 2024. So, if you are skilled in dispensing medication, consulting with patients and generally able to help diagnose your everyday patient, then start your job search in the provinces of Manitoba, Alberta and Ontario which offer the best rates for pharmacists. Curious how much you can earn as a pharmacist in Canada, the average pharmacist’s income is $95,000 a year! Just remember that you may need to register through the local medical authority in the province or territory you apply to! Can you balance the books? Do you specialize in payrolls, taxation or auditing? Canada needs you! The country is on the lookout for qualified professionals who have completed their degrees and have at least several years of valid work experience in your field. Those who qualify as a Chartered Professional Accountant (CPA) are also in high demand in the country. The best places to work in Canada with this occupation are Ontario, Quebec, British Columbia and Saskatchewan. As an accountant you can earn an average salary of $50,400 and, even at entry level, you can start off with a healthy $38,000 a year! This is a good occupation for future growth as the more experienced accountants can earn up to $72,000 a year. Not bad right? Are you a skilled tradesperson who is able to work industrial construction projects and retrofit piping systems? Canada is on the lookout for workers like you. 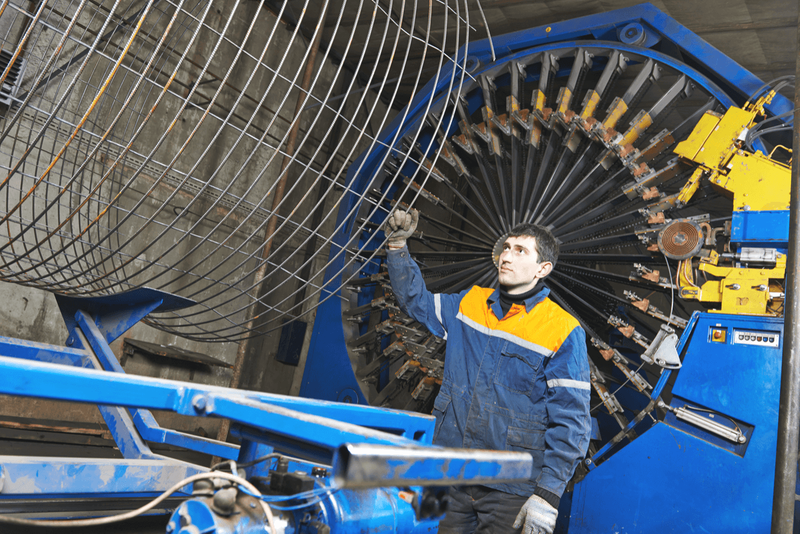 Many of the industry’s old steamfitters and pipefitters are retiring in the next ten years so the country has around 9,800 job openings at the moment to help attract new workers into the country. But how much can you earn in this industry? As a steamfitter/pipefitter you can pick up a tidy $37,500 a year on average and with a few more years of experience you have a chance to earn up to $78,000 a year! Some of the best places to work in this occupation are Saskatchewan, Alberta and Newfoundland and Labrador which are in desperate need of qualified steamfitters and pipefitters. Just note that you may need to get your trade certificate verified by local industries, but this depends on the province or territory you apply to. Do you have a Bachelors in Electrical or Electronic Engineering or even a Masters in Engineering? Canada is the place to be! As a licenced professional you can walk away with an average salary of $77,800 a year. Some of the province’s best regions to work are Quebec, Ontario, British Columbia and Nova Scotia. Please note that you will most likely be asked to verify your qualification through a provincial board, so be ready to include this in your immigration plans. 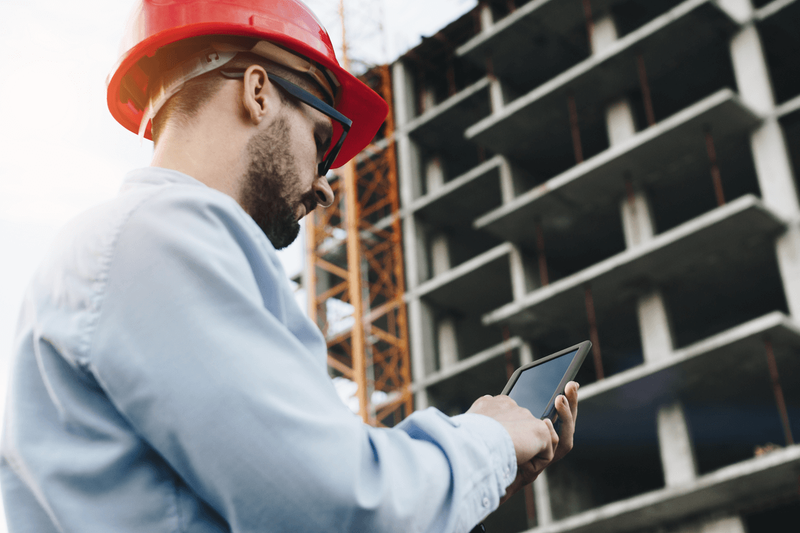 The construction industry in Canada has been steadily increasing especially in the housing markets where towns and cities are trying to keep up with the expanding populations. This has opened the markets for experienced construction estimators to make their way to the country. Many of the local construction estimators are retiring within the next 20 years so the country is expecting to have a deficit of 1,2000 workers between 2015 and 2024. This is an excellent time to work in Canada and with 6,600 job openings and an average salary of $57,500 a year, what are you waiting for? The best-paid provinces to work in this industry are in British Columbia, Alberta and Saskatchewan. Just make sure that that your degree does not need to be certified before you apply, because a Canadian Institute of Surveyors certification may be needed in some cases. Are You a Qualified Psychologist? Canada cares about its people’s mental health which is why there are currently 10,000 job opportunities for psychologists in the country. This career involves counselling those struggling with anxiety, depression and other neurological conditions. Ensure that you have at least a Masters or Doctorate in order to immigrate. Provinces that have the highest paying jobs for psychologists are Alberta, Ontario, Nova Scotia and Quebec. The average psychologist can earn $93,800 a year and those with greater experience can earn a more than respectable $109,900. 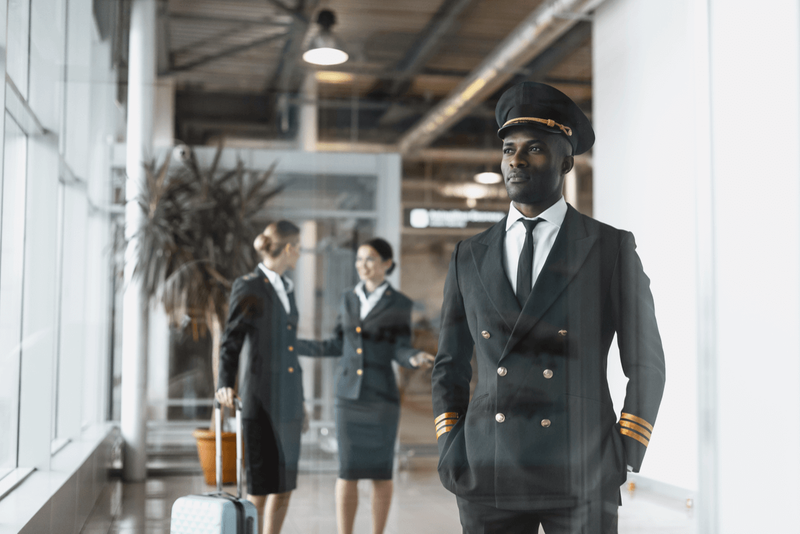 Have you completed your studies as a pilot and received your license then why not consider some of the aviation jobs in Canada. You have the opportunity to earn an average salary of $150,000 a year! Not to mention that there is expected to be a shortage of pilots by about 3,800 positions between 2015 to 2024. Whether you want to fly domestically or internationally, there can be an opportunity for you to work in Canada. The best provinces to work as a pilot are Quebec Alberta, Manitoba and Ontario. Did you know that you can apply for a Canadian visa even without having a job offer from an Canadian employer? Not only can you move to the country when you have the right work experience and occupation, but you can also immigrate with your close family members. Can you qualify to immigrate to Canada? Let us tell you your immigration options. Just complete this contact form and we will call you personally to discuss your options for the future.